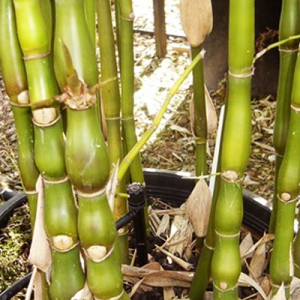 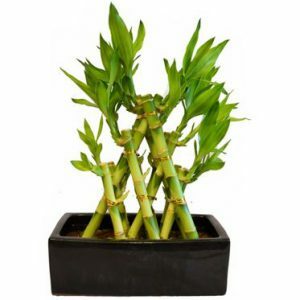 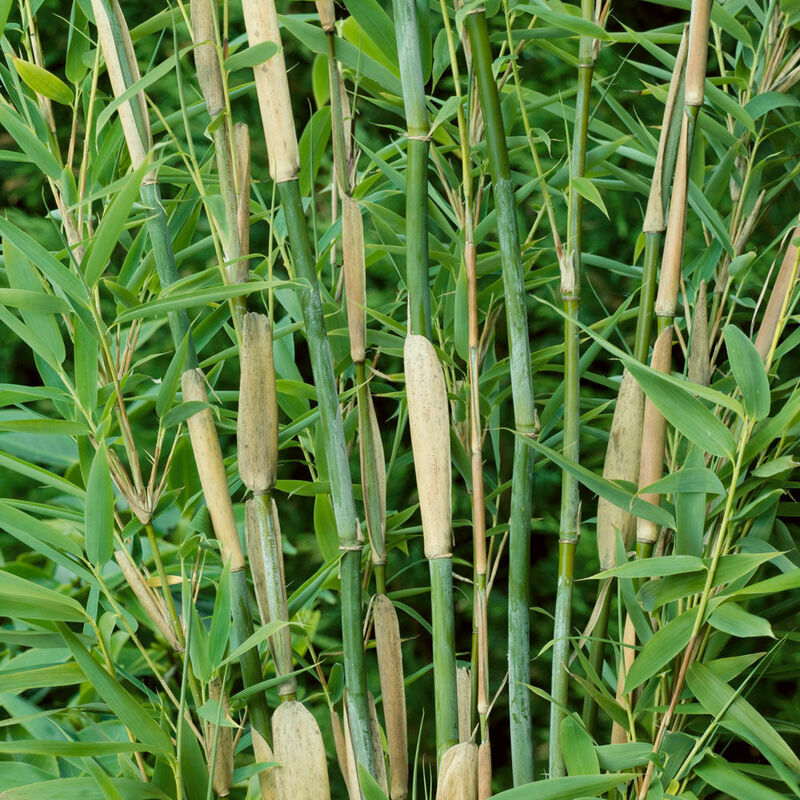 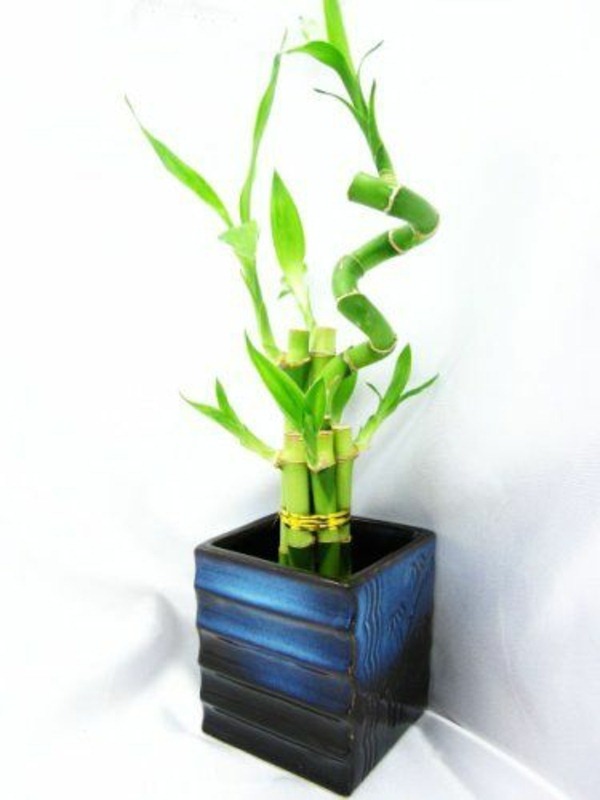 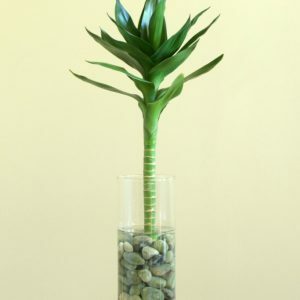 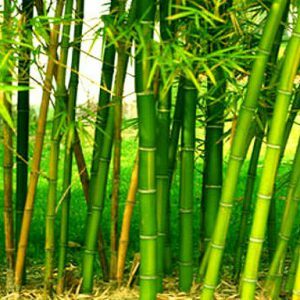 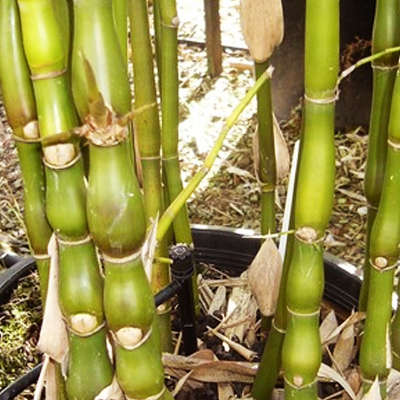 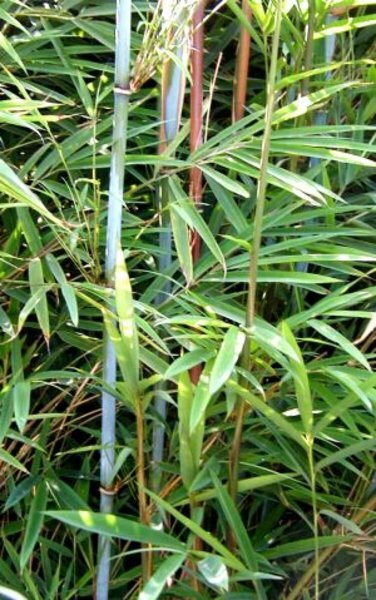 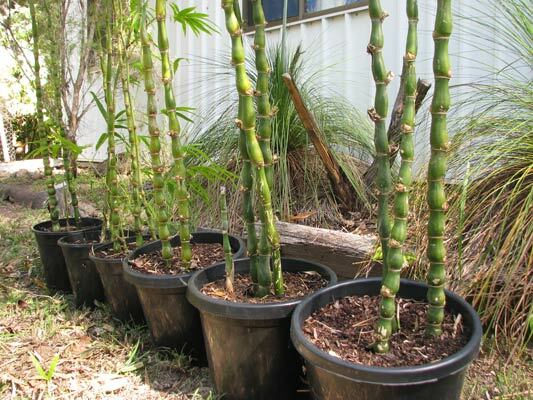 Lucky bamboo plants are extremely easy to take care of and require very little maintenance, making them a perfect gift for a grandmother on Mother s Day, or a grandfather on Father’s Day. 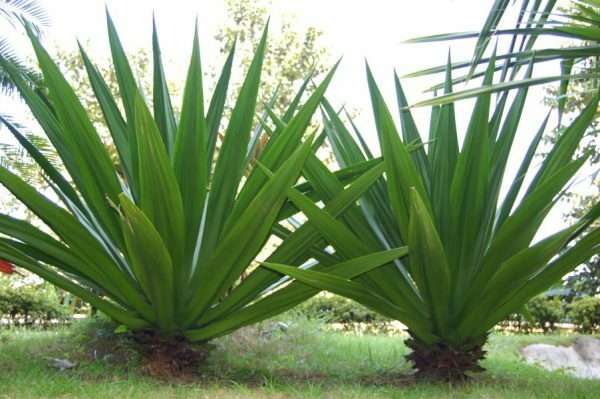 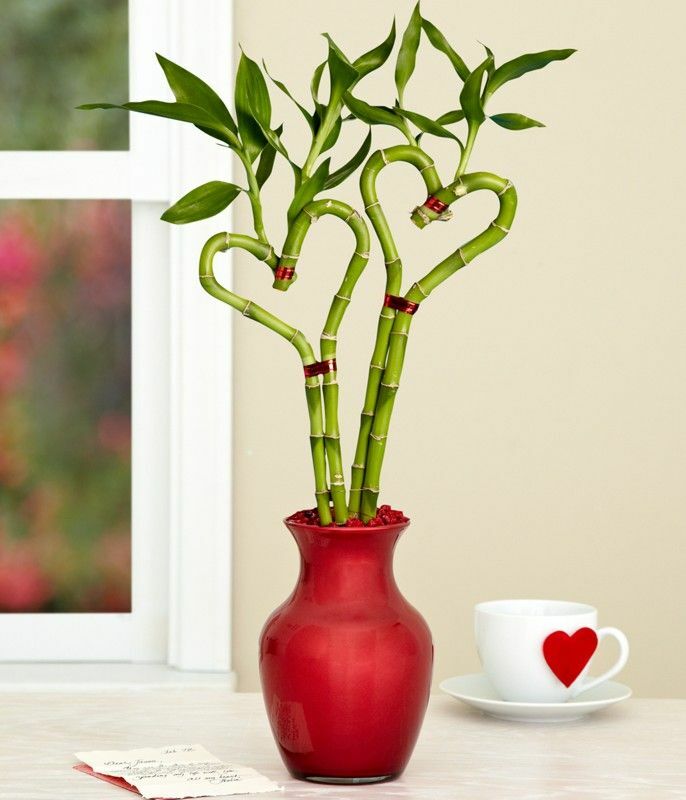 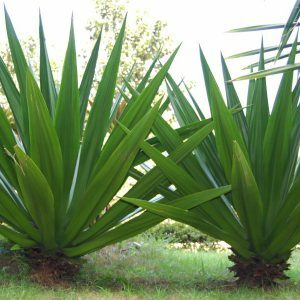 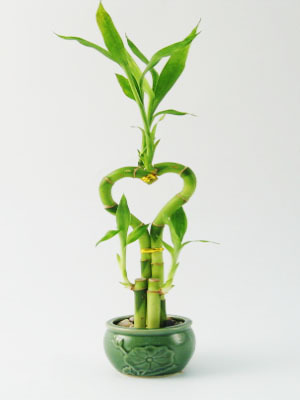 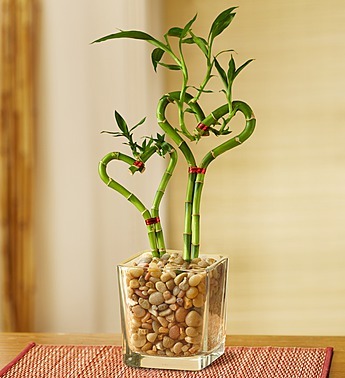 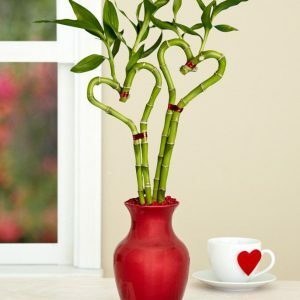 Heart Shape Lucky Bamboo botanically named as Dracaena, is a tropical plant of the lily family with naked branches ending in tuffs of sword shaped leaves. 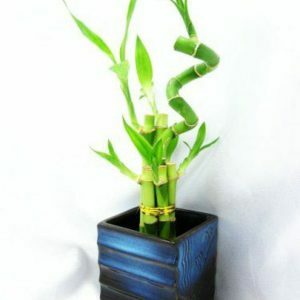 It originates from Southeast Asia, and now it becomes a unique indoor plant for its nature of longevity.Long considered a traditional symbol of luck, charm, and good fortune, this truly original bamboo planter will sweetly express your thoughts and feelings. 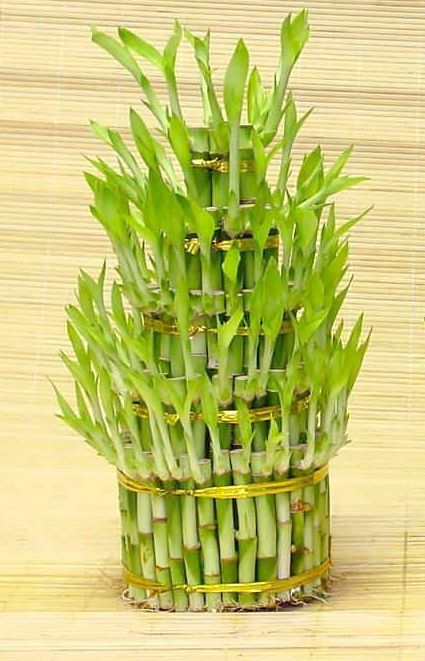 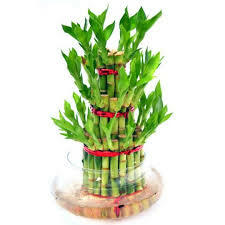 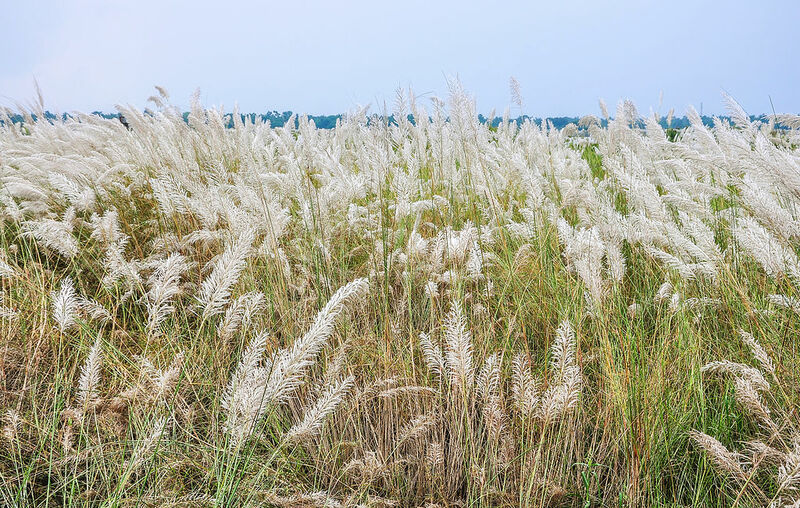 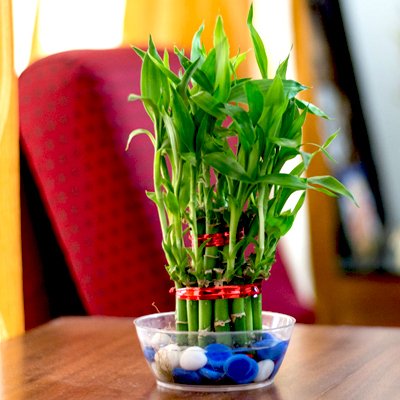 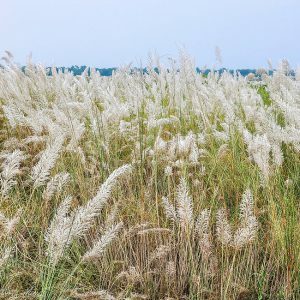 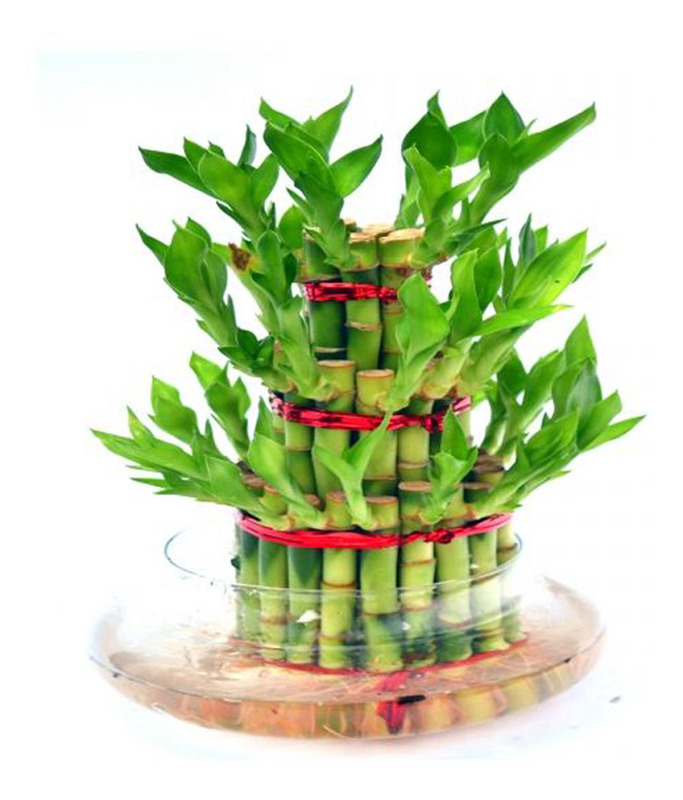 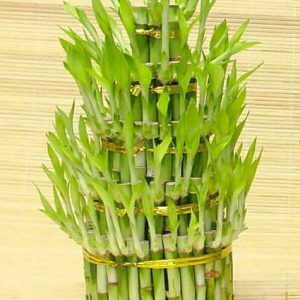 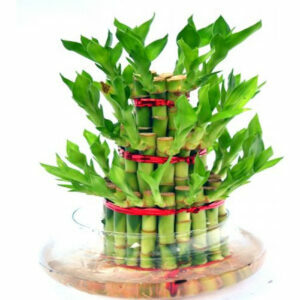 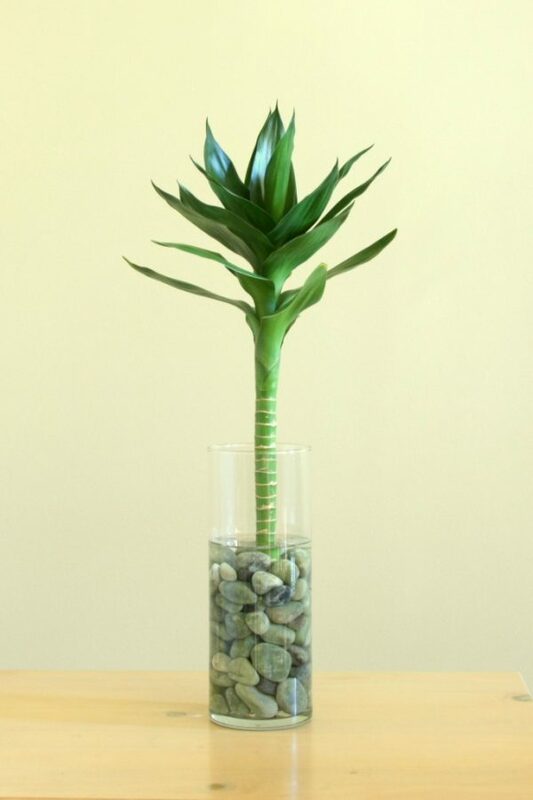 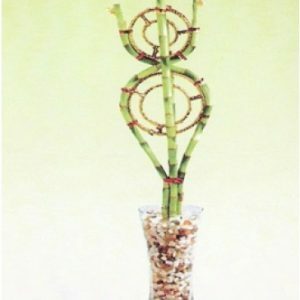 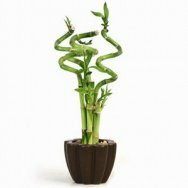 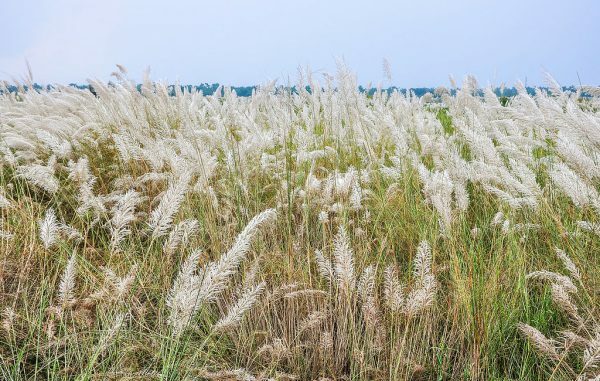 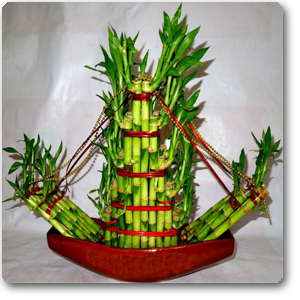 The 7 layer lucky Bamboo plant is a very special type of plant,This plant has special significance in feng shui, because it can be known as a symbol of vitality and strength. 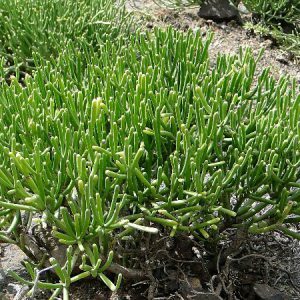 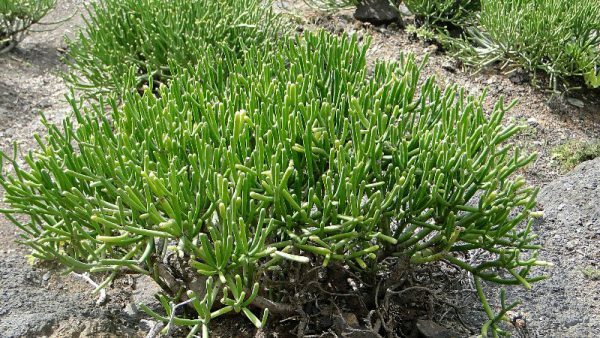 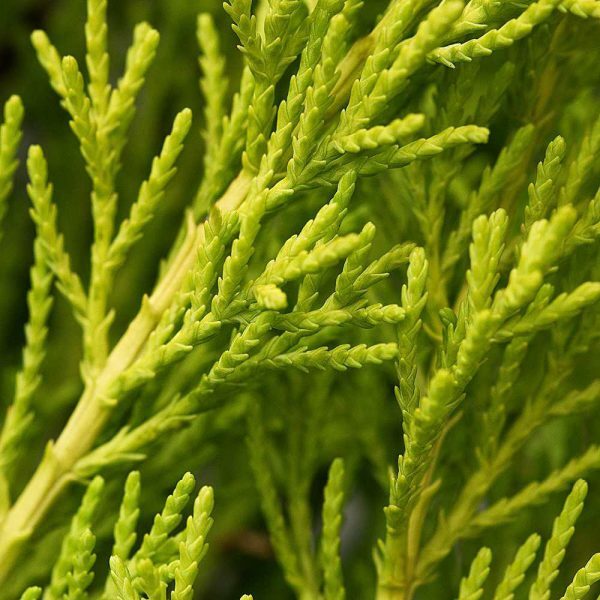 Probably the toughest of the tropical clumping bamboos, Buddha’s Belly is known for it utility as well as its adaptability.It is one of the most popular ornamental bamboos for collectors. 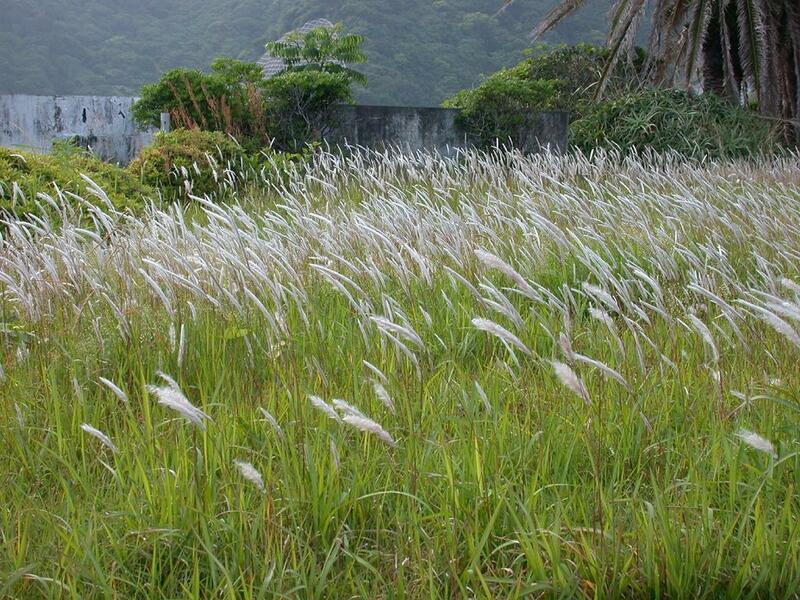 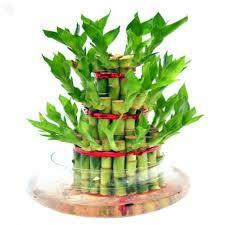 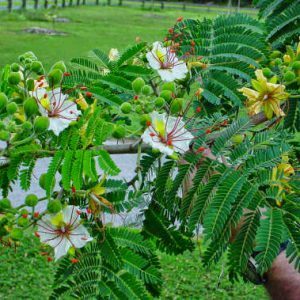 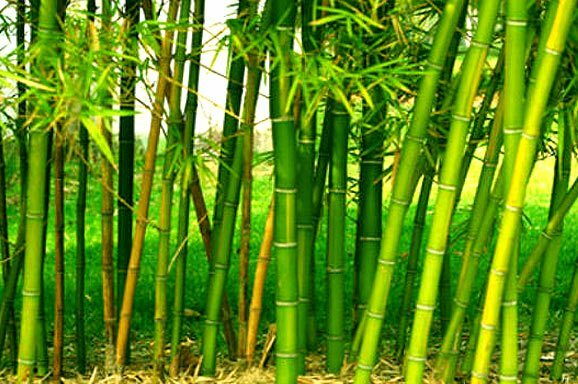 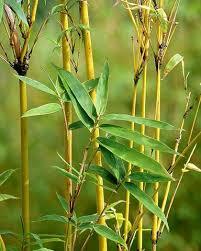 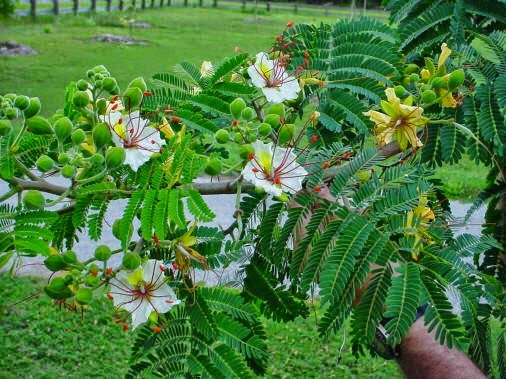 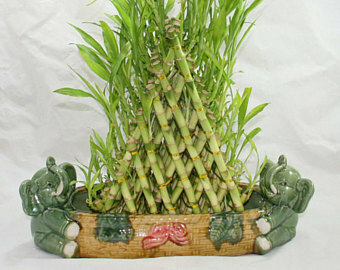 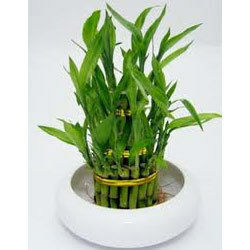 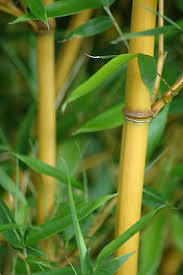 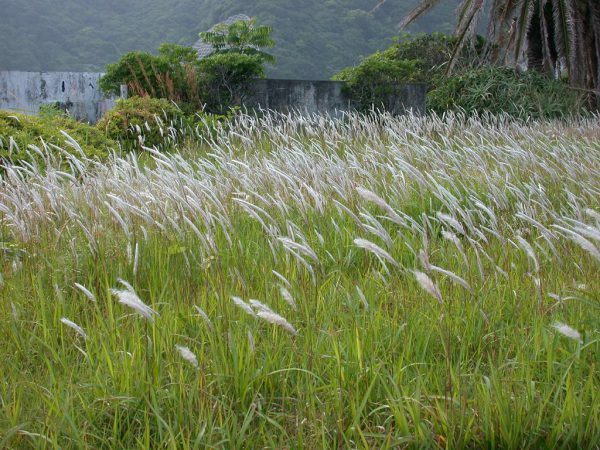 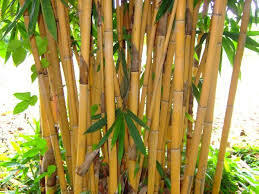 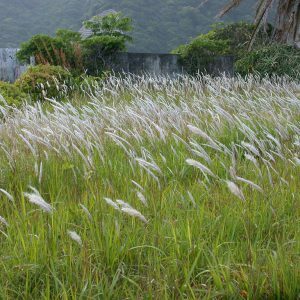 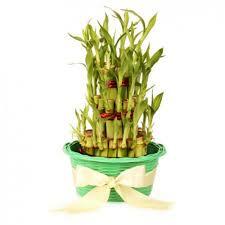 Lucky Bamboo is considered very auspicious for a place where money is kept.